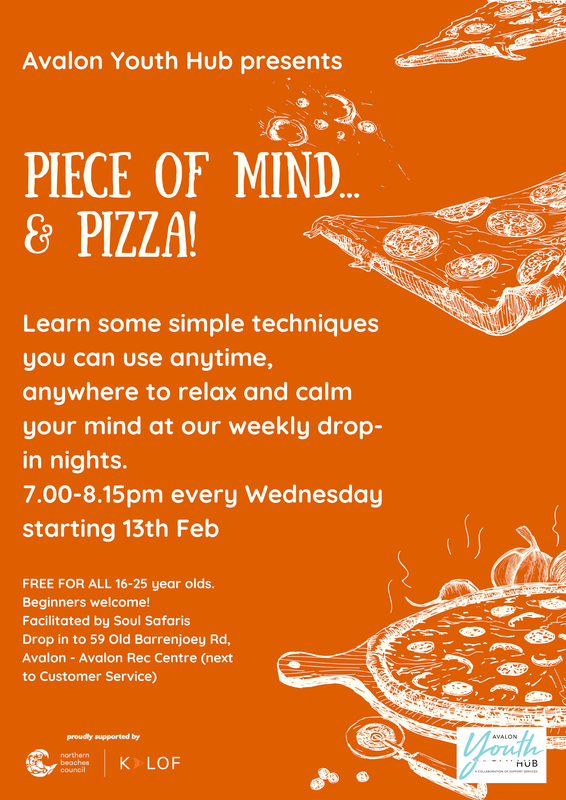 Presents Piece of Mind… & Pizza! FREE FOR ALL 16-25 year olds. Beginners welcome!